I just saw this phone today while browsing GSM Arena, It looks good and savvy. 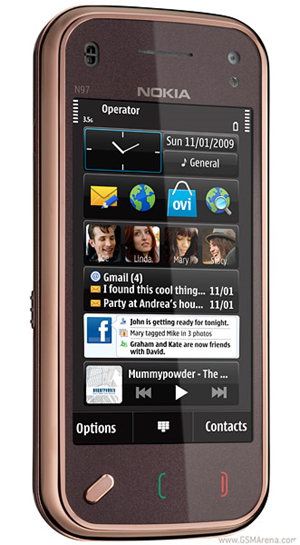 Nokia N97 mini Specifications and Pics | Pictures is provided below for your reference. 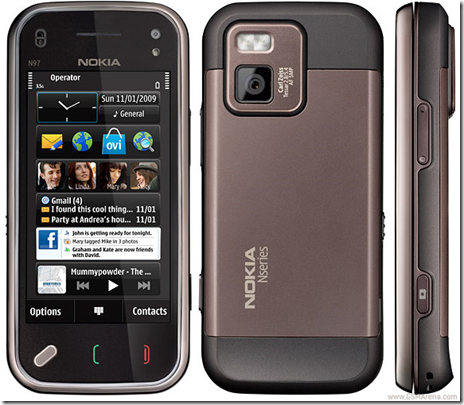 We will see the Nokia firmware that is applicable for this phone in the future. 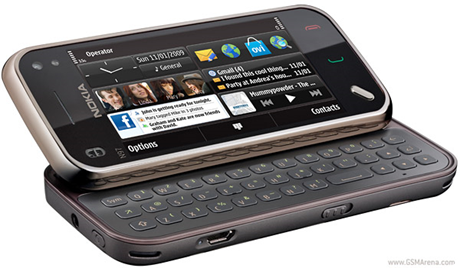 But for me I still love the Nokia E – Series, Probably because I own one.